This article was originally published by 8btc and written by Lylian Teng. Many Chinese cryptominers have migrated to places with cheap electricity and favorable policies as a result of the escalated government crackdown on cryptocurrency and its production process. With the rapid downfall of bitcoin prices in late 2018 and increasing electricity bills, Chinese mining investors are looking for alternative places to sustain their businesses. The tightened regulations on cryptomining in the country, for the risk of crypto speculation and concerns about energy usage, urge them to speed up their relocation. In such a context, these unwanted Chinese miners are crossing the border to keep their businesses operating, but they have to tackle various barriers. Large miners move their operations overseas, with Canada, the U.S. and Iceland among their top destinations, while most small- and medium-sized ones turn to Thailand, Cambodia and Vietnam in Southeast Asia for geographical proximity. 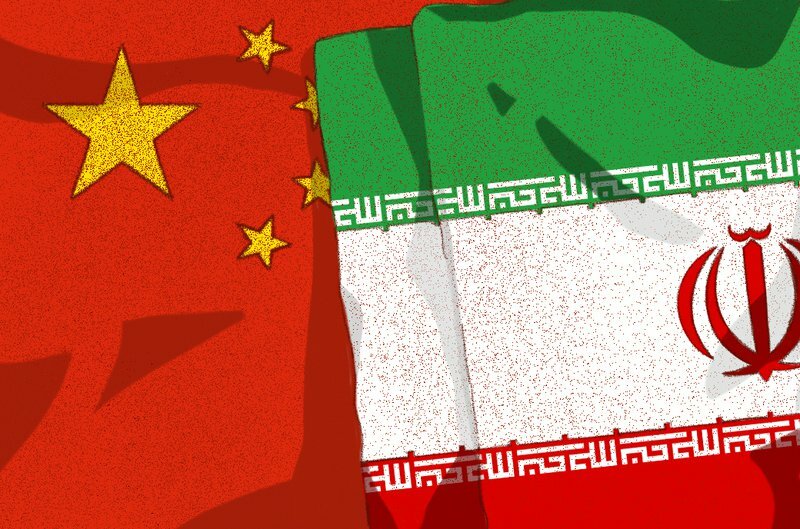 Since late 2018, the oil-rich Middle East country of Iran has also been a hotspot for Chinese miners. The country is attracting a growing number of bitcoin miners due to its cheap electricity, which is touted to cost as little as $0.006 per kilowatt-hour. In contrast, electricity provided by hydropower stations in China’s southwestern region usually costs around 0.1 yuan ($0.015) per kilowatt-hour during the high water period in the summer. When winter comes, that cost would triple to $0.04 per kilowatt-hour. Liu Feng, who runs a bitcoin mine that holds over 20,000 Antminer T9 units, was lured by the extremely cheap electricity in Iran and is among the first batch miners heading for the oil-rich Middle East country. More than 90 percent of Iran’s electricity is generated by the abundant natural gas there. Simultaneously, the country offers preferential policies for power stations. This makes Iran the paradise of cryptomining. But, as attractive as it seems, the journey to setting up mines in Iran is not a simple one. “Because of the country’s huge electricity subsidy, the government has added this energy-hungry device to the list of 2,000 banned shipments,” Feng said. But border security has not stopped Liu from importing miners into Iran. With the help of some agent who declares miners as computer processors, his first batch — 3,000 T9 miners — successfully crossed the border. And it’s not just border security that is proving to be barriers to miners like Liu Feng. Crossing the border is only the first step in a long march. Setting a foothold in a completely unfamiliar environment is another challenge. Feng’s first attempt in Iran ended quickly and he resold his miners. Months later, he found a local steel plant with a friend’s help. The steel industry itself consumes vast electricity and the electricity his 3,000 mining rigs consume in comparison is a drop in the bucket. But the noise made from those mining rigs was reported by local residents and all of his miners were confiscated. The situation is changing however, according to the director of a big company in Iran. “At present, only in Iran’s bonded zone could [a] miner import/export [and remain] compliant and tariff free,” the director said. The establishment of the cloud computing industrial park within the bonded zone has also received support from the Iranian president. According to the director, there are currently over 10,000 rigs operating in the park. A member of the Coinedict editorial, AUTHOR NAME writes all things about the blockchain and cryptocurrency. AUTHOR NAME scholarly interests center on political and societal implications of communication technology, with a focus on blockchain-powered decentalized architectures.